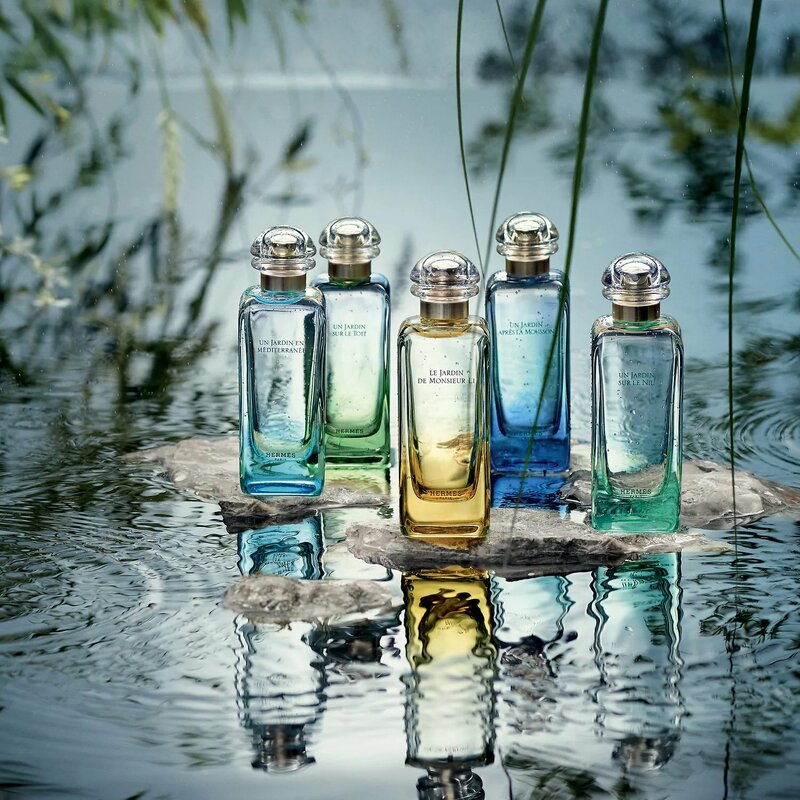 Hermes Un Jardin Sur La Lagune leads us into the heart of India after a heavy rainy day, where nature regains its rights. 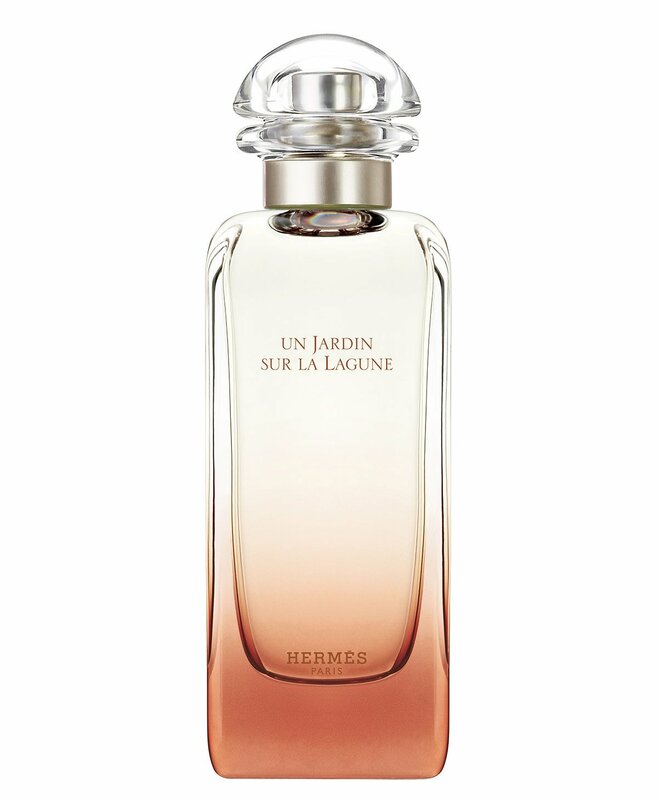 It blends floral accords of magnolia, aromatic Magnolia lily, and sea notes with woody notes make this perfume so unique, so different and intoxicating. 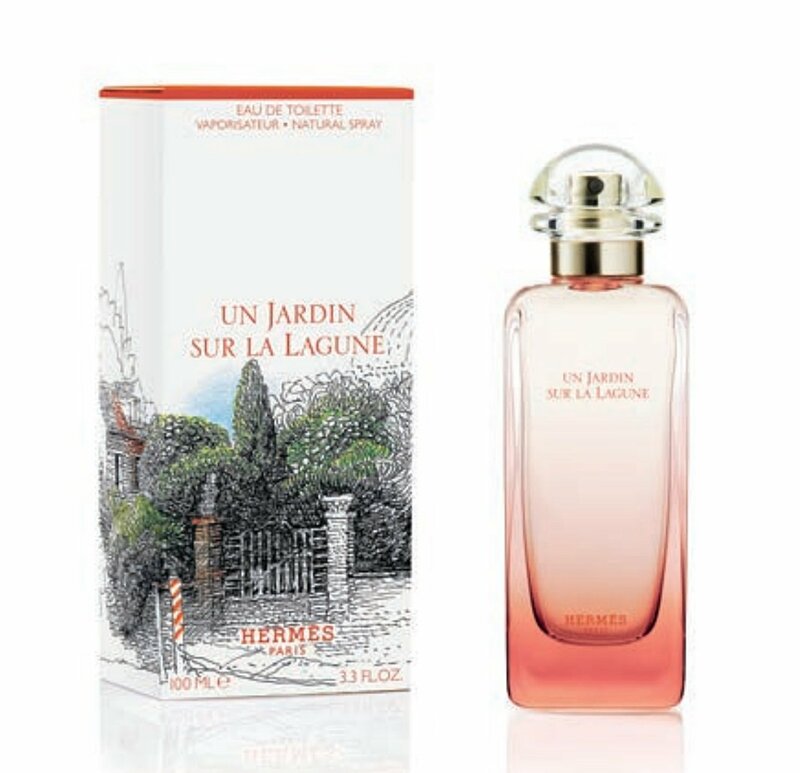 Hermes Un Jardin Sur La Lagune is available in 50 and 100ml Eau de Toilette.